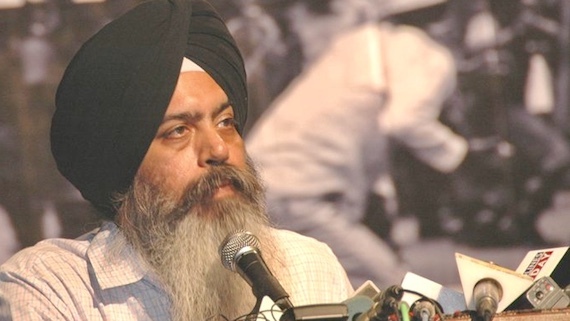 The executive committee of 'World Sikh Parliament' today sent a written statement about the resignation of Giani Gurbachan Singh from the post of 'Jathedar' and SGPC's move to convene emergency meeting of its executive committee to discuss the resignation and appoint new 'Jathedar'. 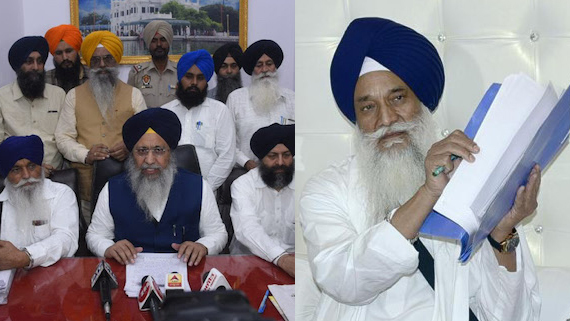 The SGPC today called an emergency meeting of the executive committee on October 22. 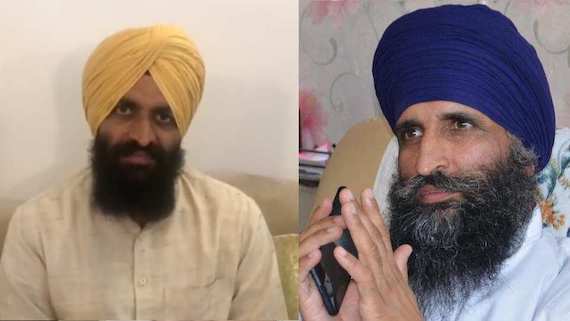 The meeting is called on 72 hours notice after Giani Gurbachan Singh's resignation as SGPC appointed Jathedar of Akal Takht Sahib. 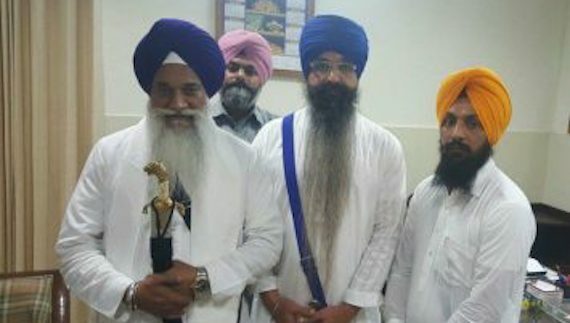 In a sudden move three SGPC backed Jathedars - Giani Gurbachan Singh, Giani Raghbir Singh and Giani Harpreet Singh met Sikh political prisoner Bhai Balwant Singh Rajoana in Patiala jail.The meeting assumes significance as during his last visit to Rajindra Hospital in Patiala, a few days back, Bhai Balwant Singh Rajoana had come out in support of Shiromani Akali Dal (Badal) on the issue of incidents of beadbi of Guru Granth Sahib at Bargari village in 2015. 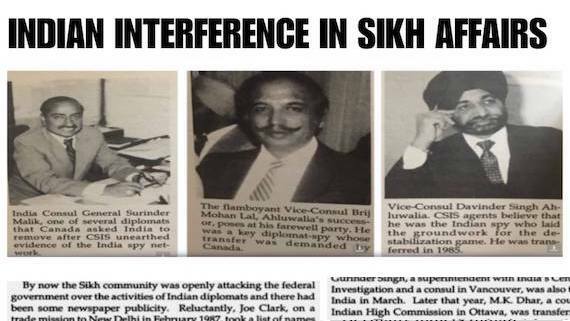 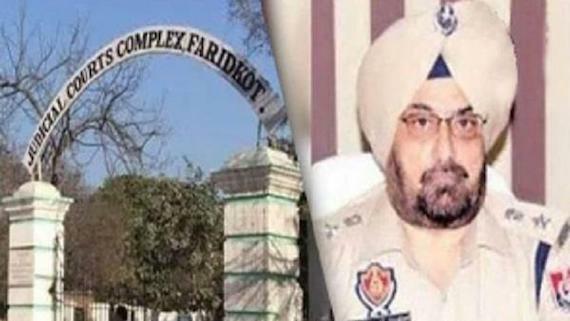 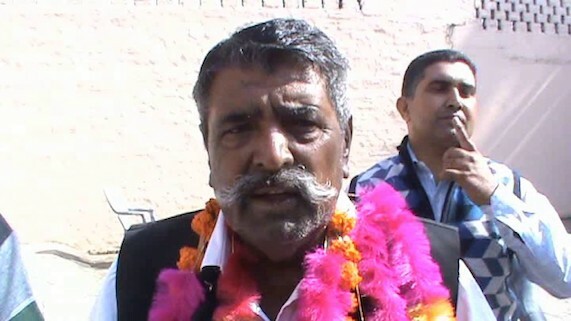 Giani Gurmukh Singh’s brother and his former personal assistant (PA) Himmat Singh has reportedly back tracked from his statement before Justice Ranjit Singh Commission. 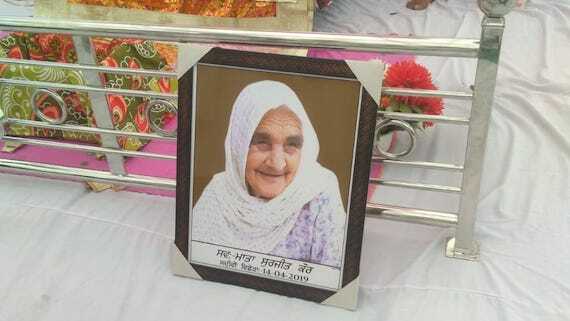 An incident to brutal attack on a Sikh family is reported from BJP ruled state of Haryana. 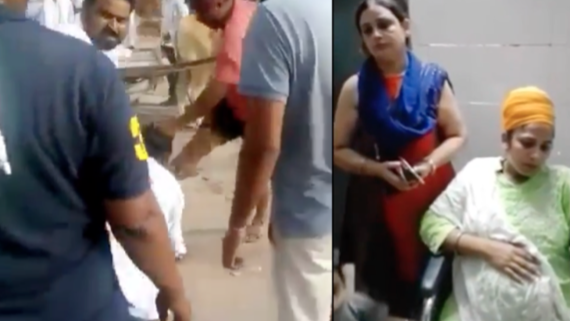 As per information a Sikh family, including a 7 months pregnant woman, was attacked on August 16 outside Mustard Hotel/Restaurant in Hisar. 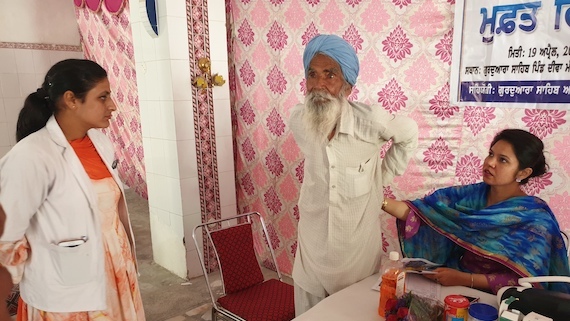 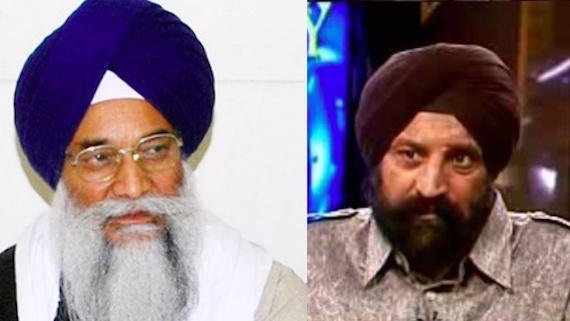 SGPC backed Jathedar Giani Gurbachan Singh has accused the Punjab police and India's National Investigation Agency (NIA) of falsely implicating Sikh youth residing in other countries and sought a probe from a neutral and independent agency. 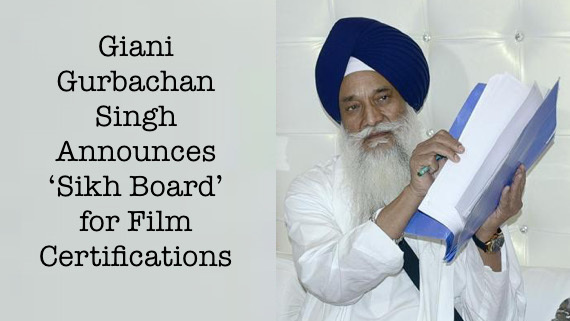 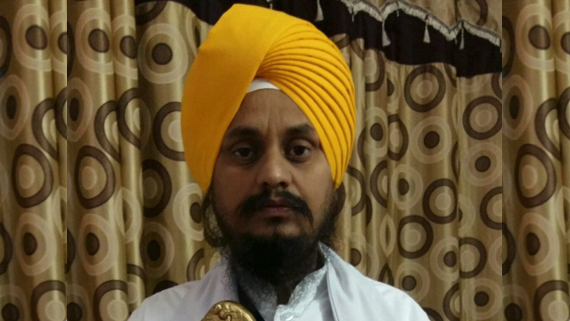 SGPC backed Jathedar Giani Gurbachan Singh today announced to excommunicate Harinder Sikka, producer of controversial film Nanak Shah Fakir, from the Sikh panth. 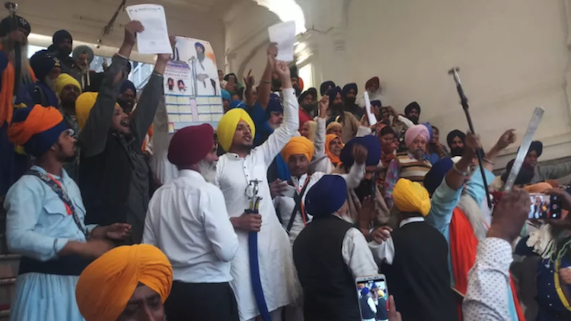 Led by Giani Gurbachan Singh, the SGPC backed Jathedars yesterday rejected a proposal by SGPC chief Kirpal Singh Badungar to change the date of Parkash Gurpurab of Guru Gobind Singh Ji this year. 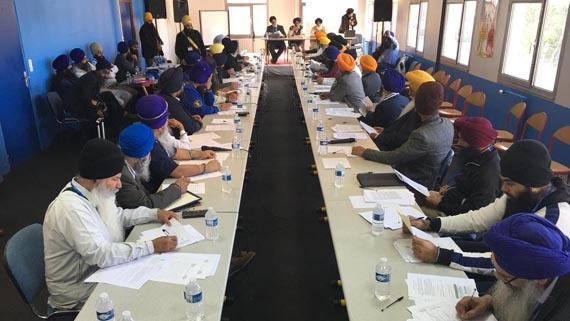 A co-ordination committee of various US based Gurdwara management committees and Sikh diaspora organisations have called upon the Sikh community to completely boycott October 25 event to be held by Rashtriya Sikh Sangat, a wing of Hindutva fountainhead Rashtriya Swayamsewak Sangh (RSS). 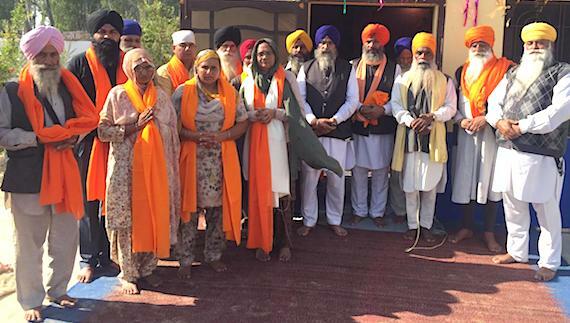 How ‘Jathedars’ failed to follow the Sikh Tradition on Bandi Chhor? 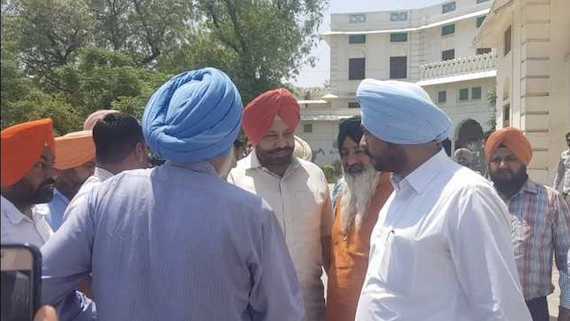 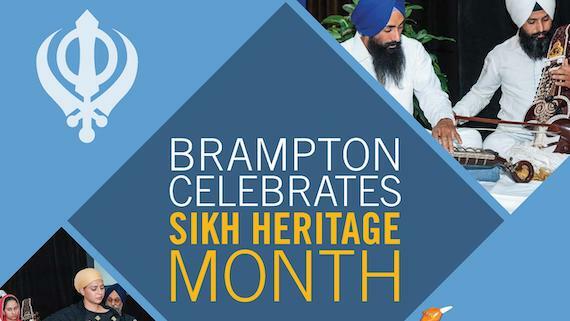 During the 18th century a rich tradition developed amongst the Sikhs to get together in Amritsar on the occasion of Baisakhi and Bandi Chhor, ignoring their internal differences, in order to discuss the issues concerning the Panth. 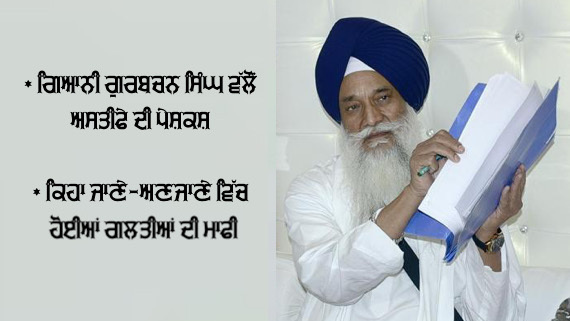 Name of SGPC backed Jathedar Giani Gurbachan Singh has not been accommodated in the posters issued by the SGPC pertaining to 'Bandi Chhor Diwas'. 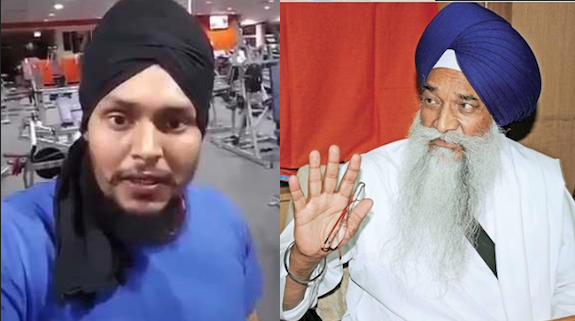 Calling his continuity as Jathedar of Akal Takhat a 'bone of contention', the Dal Khalsa today squarely blamed Giani Gurbachan Singh and his mentors (read Badals) for the bad blood created among the Sikhs in the religious domain.